A dark-skinned man in fatigues tiptoes across a log amidst dense forest, automatic machine gun slung over his shoulder. A South African accented voice reports with news anchor’s smoothness on the 1971 uprising in New York’s Attica prison. Armed men and women wade through a stream as the voiceover shifts to discuss the expansion of the liberation wars in Southern Africa. This is how African American filmmaker Robert Van Lierop introduces the audience to FRELIMO (Frente da Libertação de Moçambique, or Mozambique Liberation Front), in his 1972 documentary, A Luta Continua (The Struggle Continues). These soldiers are fighting the Portuguese military for control of Mozambique. But it’s clear in the opening scenes that their struggle has meaning for battles against racism and exploitation the world over. The Cocos (Keeling) Islands, a speck in the Indian Ocean, is closer to Indonesia than Australia. Many mainland Australians are barely aware of its existence, let alone that the islands are home to a population with an extraordinary history and unique culture. On April 6 each year, the islanders celebrate Act of Self-Determination Day — remembering the date in 1984 when they voted overwhelmingly for full integration with Australia. 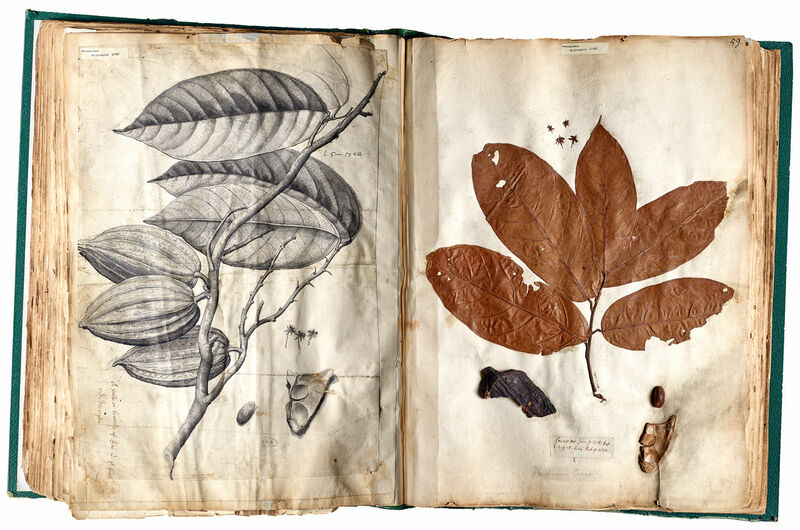 At the dawn of the 1700s, European science seemed poised to conquer all of nature. Isaac Newton had recently published his monumental theory of gravity. Telescopes were opening up the heavens to study, and Robert Hooke and Antonie van Leeuwenhoek’s microscopes were doing the same for the miniature world. Fantastic new plants and animals were pouring in from Asia and the Americas. But one of the most important scientists alive then was someone few people have ever heard of, an apothecary and naturalist named James Petiver. And he was important for a startling reason: He had good connections within the slave trade.